Being covered is not enough. You have to feel protected! My name is George Mangaka, an Allstate agent with 2 years of experience. 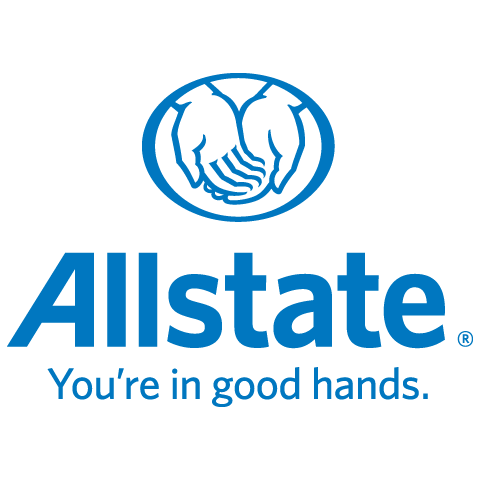 I studied personal damage insurance and belong to the Allstate Chamber of Commerce. This vast experience has allowed me to acquire the necessary knowledge to serve my clients with the greatest care and to offer them the most judicious advice. On a more personal note, I am a fulfilled father / a fulfilled mother / other and happy citizen / happy citizen of / from What I have to offer I help you choose from our innovative home and auto insurance products and Allstate benefits, such as Amnesty and Decreasing Franchise. I find it important to provide you with high value protection; that's why I'm trying to give you as much discount as possible. With you at every step Whether you have a simple question or want to re-evaluate your coverage, you can count on me. And if a disaster should happen, know that you can reach, day and night, our strong team of the Service of complaint, which will do everything in its power to simplify your life. Proud active member / Proud active member of our community It is as an Allstate agent and citizen that I am proud / proud to volunteer for the good of the community where I live and work, and to do so. I really want to help you. You do not represent another number, for me. You will receive a neat service from me and can trust the entire team of my agency, if necessary.